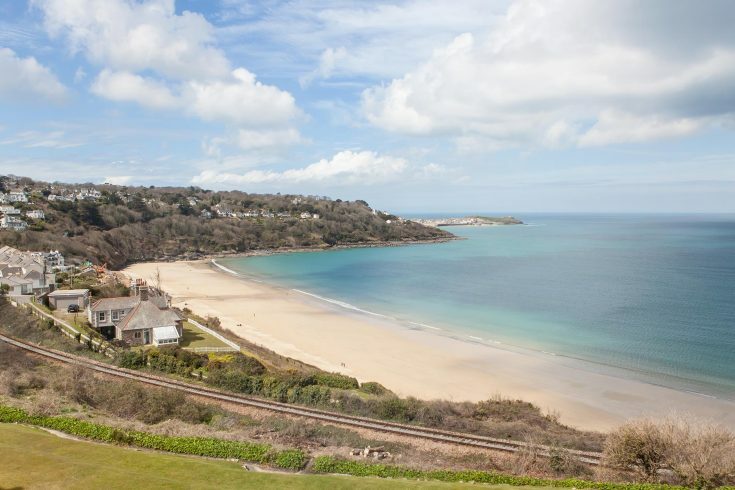 One of Cornwall's five award-winning beaches, owned by the Carbis Bay Hotel, situated just a mile from St Ives. 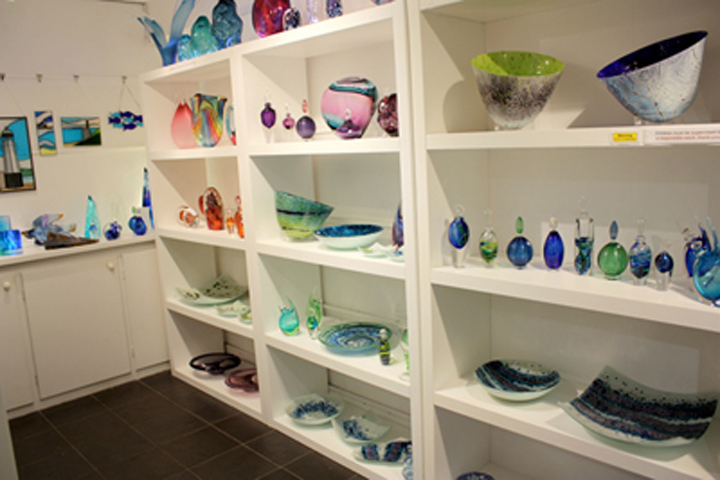 The Desiree Hope Gallery is full of beautiful glass handmade in St Ives, and by talented artists who are based in the UK. 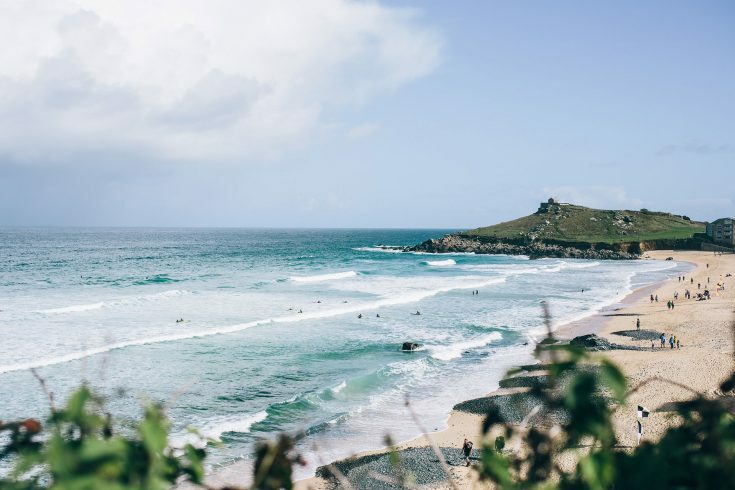 Under the shadow of The Island, the east side of Porthmeor has some well-stocked rockpools.